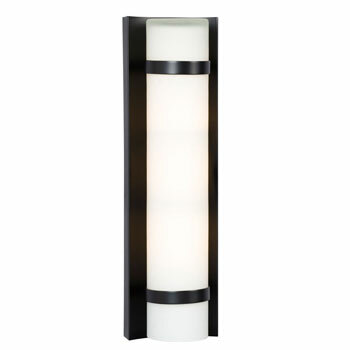 50 100 150 200 Items per page, total 321 item(s). 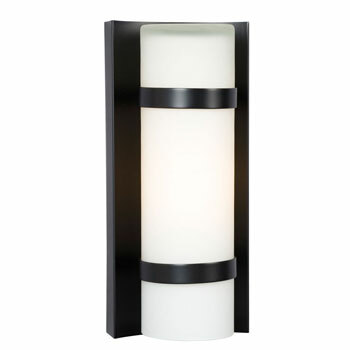 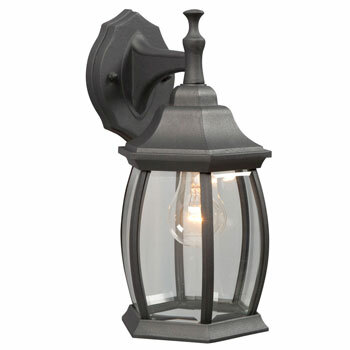 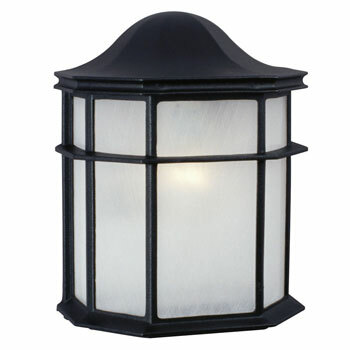 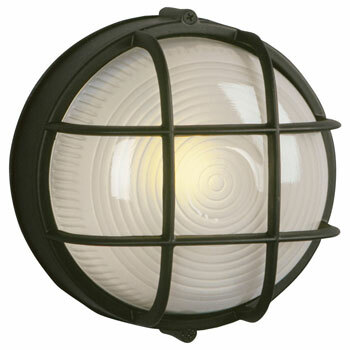 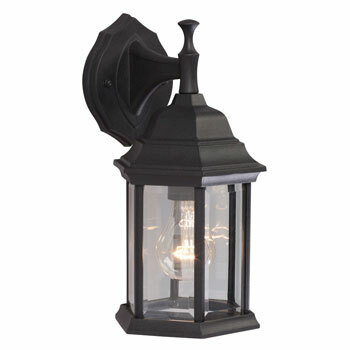 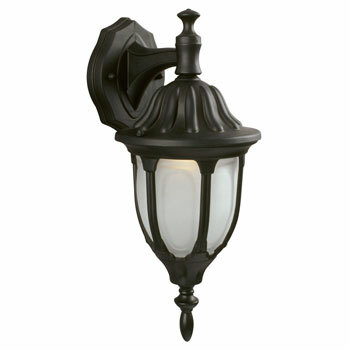 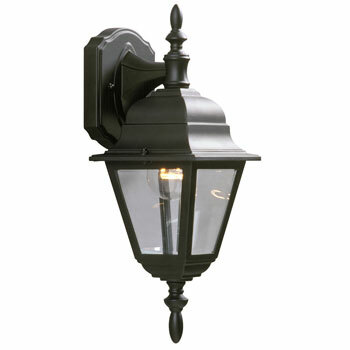 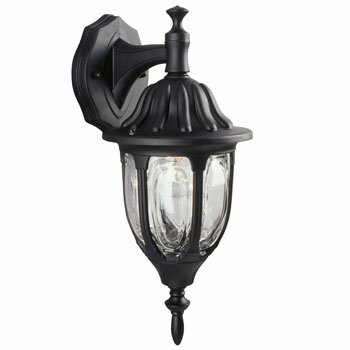 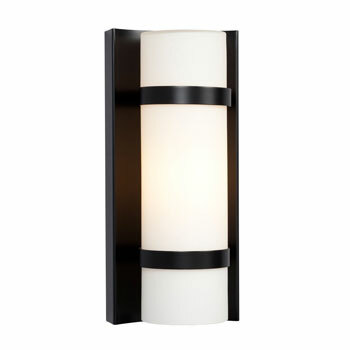 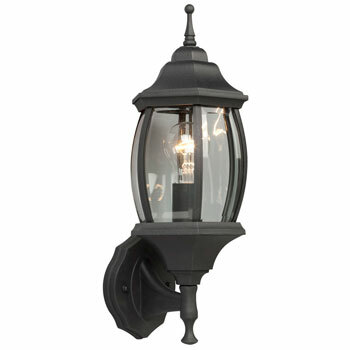 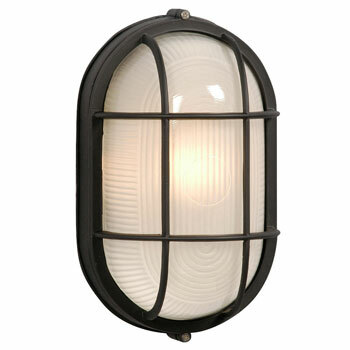 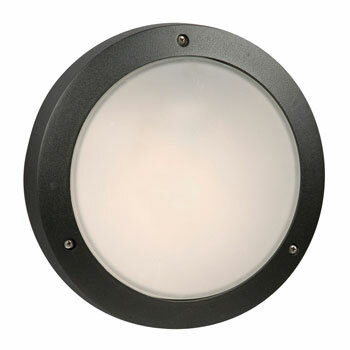 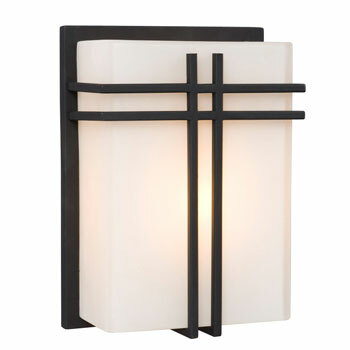 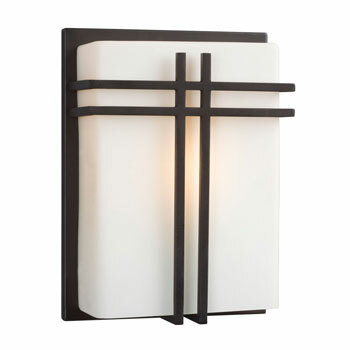 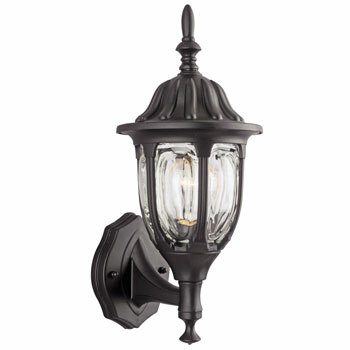 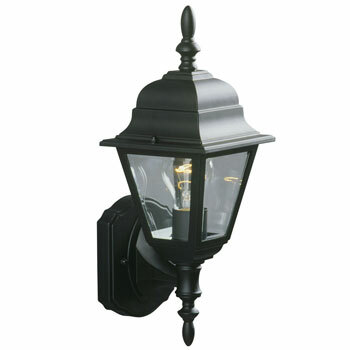 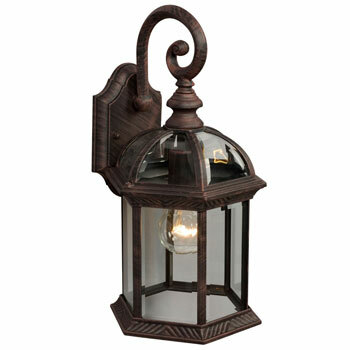 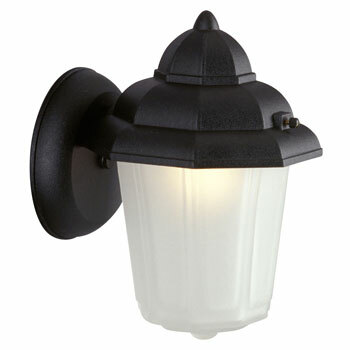 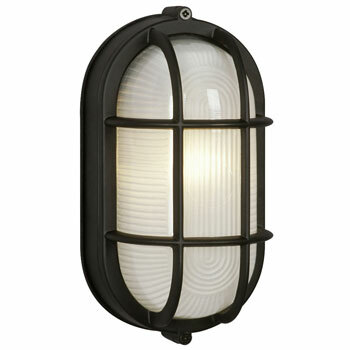 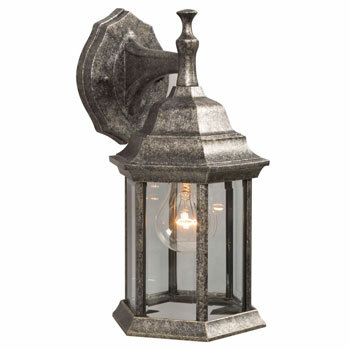 Outdoor Cast Aluminum Wall Fixture - Black w/ Frosted Acrylic Diffuser. 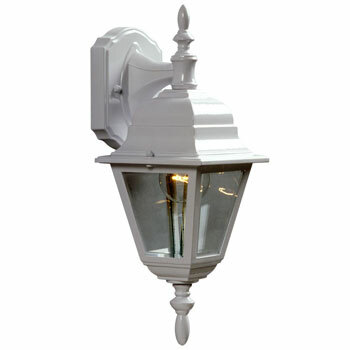 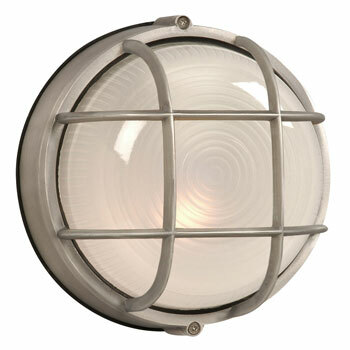 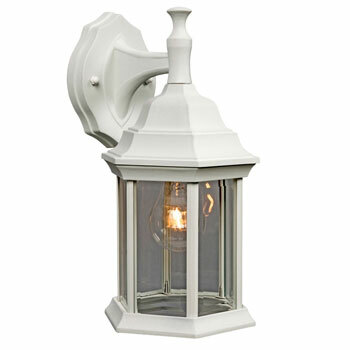 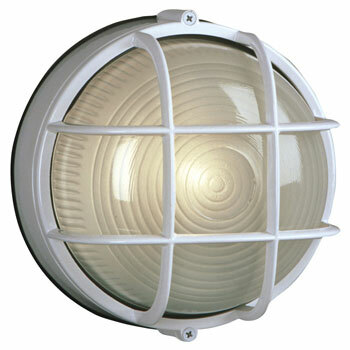 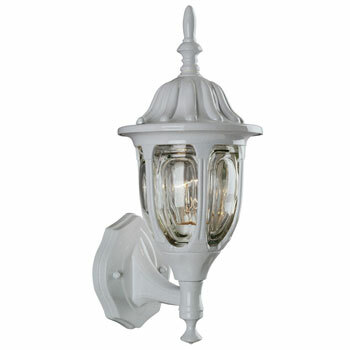 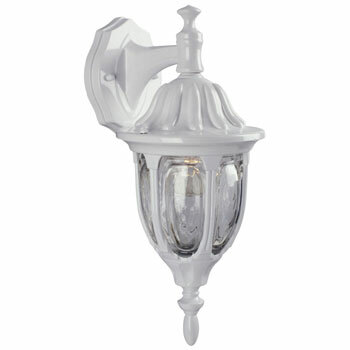 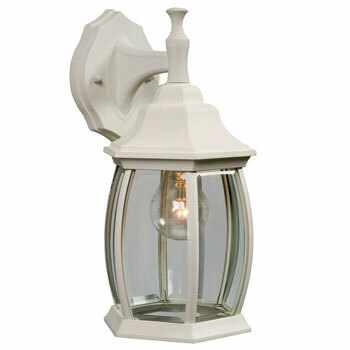 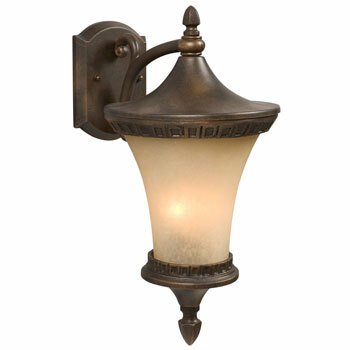 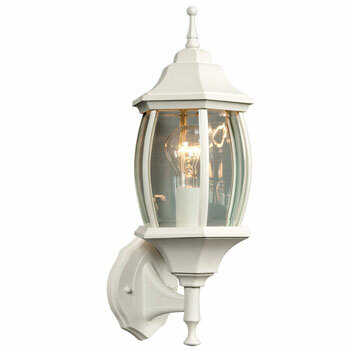 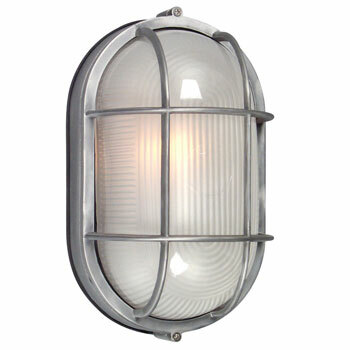 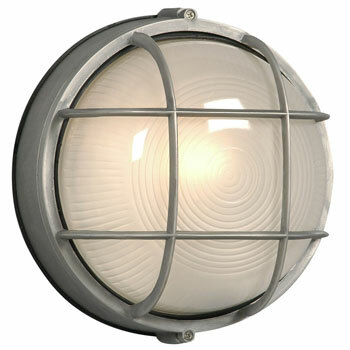 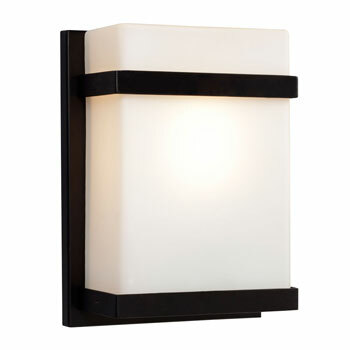 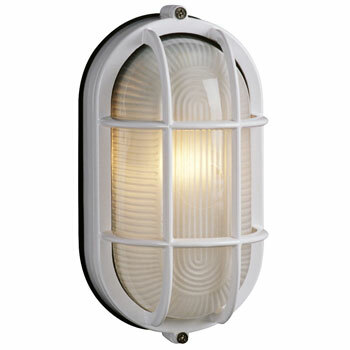 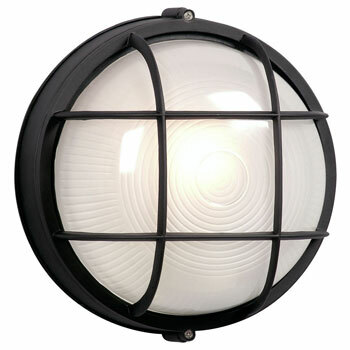 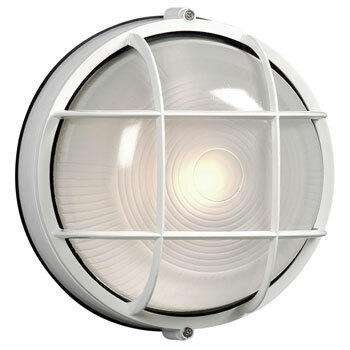 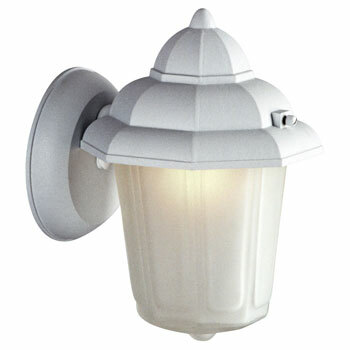 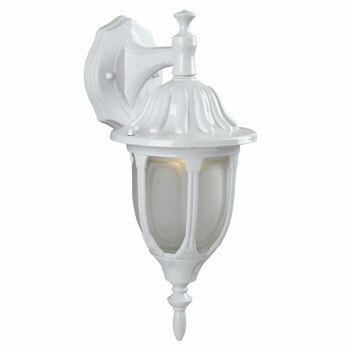 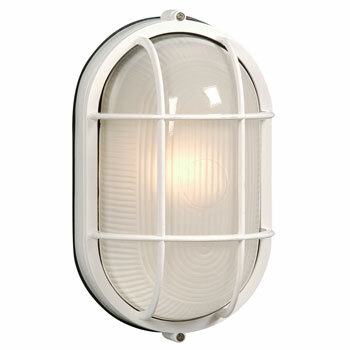 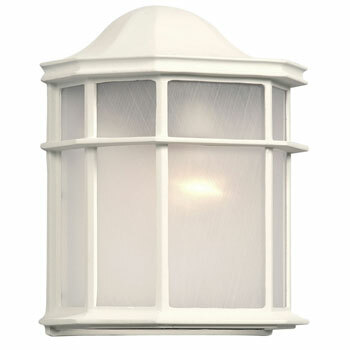 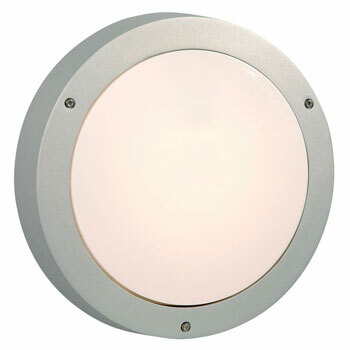 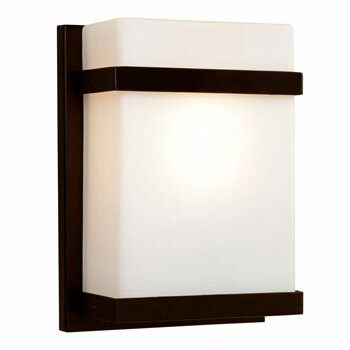 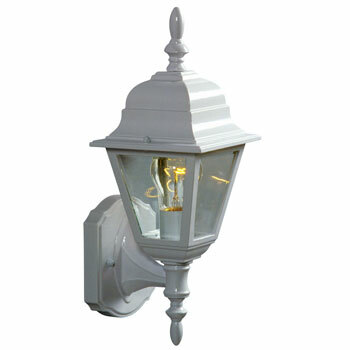 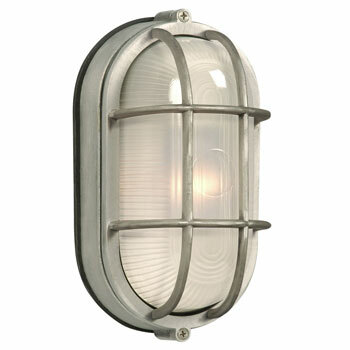 Outdoor Cast Aluminum Wall Fixture - White w/ Frosted Acrylic Diffuser.